Fine car-like drive. Multiple individual fold rear seats make it versatile. Reliable and reasonably economical. Excellent autobox. Passenger seat reclines into a single bed. Suitable for gentle off-roading only, should that bother you. Rear seat in the five-door isn't comfortable. The first evidence of the direction Toyota was taking to create a compact SUV was the RAV-FOUR concept, unveiled at the 1989 Tokyo motor show. It may have been just a design study, lacking the detail of a genuine development model, but it was warmly received by the public. Two years later Toyota gave the project the green light, and work began in earnest on creating the first RAV4. Chief Engineer Masakatsu Nonaka soon discovered he had a tough job convincing other Toyota departments of the feasibility of creating a mass production car for a market segment that didn’t yet exist. 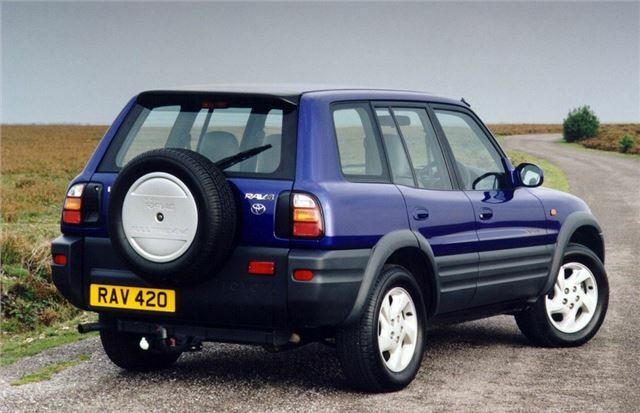 The term “sport utility vehicle” wasn’t in common use, and many people within the business found it hard to understand the concept of such a compact 4×4. At one point the project ground to a halt, only to be revived thanks to intervention from an unexpected source. Toyota’s Japanese and European sales divisions came to the rescue, their close contact with the market convincing them that the time was right for this new type of car. Together they put the project back on track, and soon had their faith rewarded. 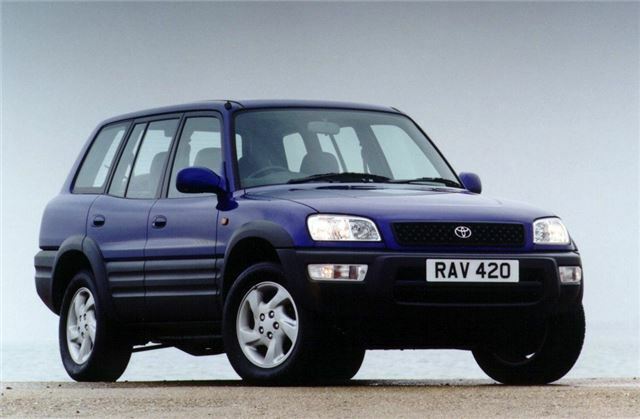 Toyota can rightfully claim to have created the compact SUV market with RAV4’s introduction in 1994. That year it sold 53,000 worldwide; the following year saw double that number reach the road, and by 1995 the total had tripled.